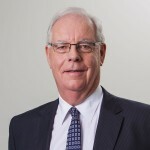 Peter has been a director since 1988 and has extensive experience in funds management, superannuation and administration services. 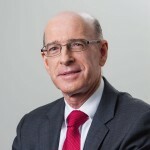 He is also a director of DDH superannuation related subsidiaries, Acclaim Management Group and ESP Group Pty Ltd.
Ugo has been a director since 2000. Ugo has more than 30 years experience in the financial industry and markets with exposure to a number of areas including funding, foreign exchange, fixed interest and risk management. Doug has been a director since 2016. Doug has a range of experience across a number of industries working within the accounting and technology disciplines. Founded the firm in 1981. 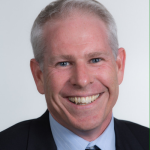 David has an extensive background in corporate advisory and trust management. 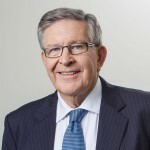 Tom has over 30 years of extensive experience in accounting, secretarial practice, compliance and administration within the banking and financial services industry. 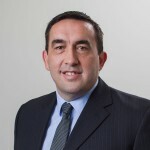 Gavin has more than 20 years in the funds management industry, with extensive experience in fund administration, fund accounting and taxation, investment administration, unit pricing and unit registry, client reporting and regulatory compliance. 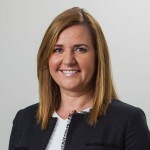 Julie has more than 20 years experience in the financial services industry, including senior positions within funds management, superannuation and financial planning licensees. 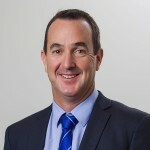 David has over 20 years experience in the financial services industry specialising in providing superannuation advice and consulting services to Advisers, Trustees, Employers and Fund Members. David is responsible for overseeing the administration services of DDH Superannuation. 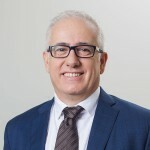 Alan has 15 years experience in the Financial Service industry in Australia and the UK, with extensive knowledge in superannuation, insurance and investment markets. 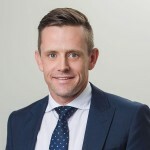 Stephen has over 18 years of experience in investment banking and financial markets both in Brisbane and London. 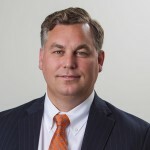 He is eminently qualified in fixed income markets, having been involved in various roles from pricing of securities to new product issuance and brokerage.